The patented Direct Heat and Air Jacket system, IR2 sensor, SafeCell™ UV and inCu-saFe® work together to ensure precise temperature, CO2 levels and contamination control respectively for a precise and repeatable environment. Proprietary IR2 sensor provides superior CO2 control with fast recovery without overshoot even following multiple door openings. An optional high speed decontamination system uses hydrogen peroxide (H2O2) vapor to clean the incubator chamber in under three hours. The system safely and efficiently decontaminates with a 100% kill rate with at least a six log reduction of major contaminants. PHCbi's inCu-saFe combines the germicidal properties of elemental copper with the corrosion and discoloration resistance of stainless steel to deliver passive contamination control throughout the chamber interior. 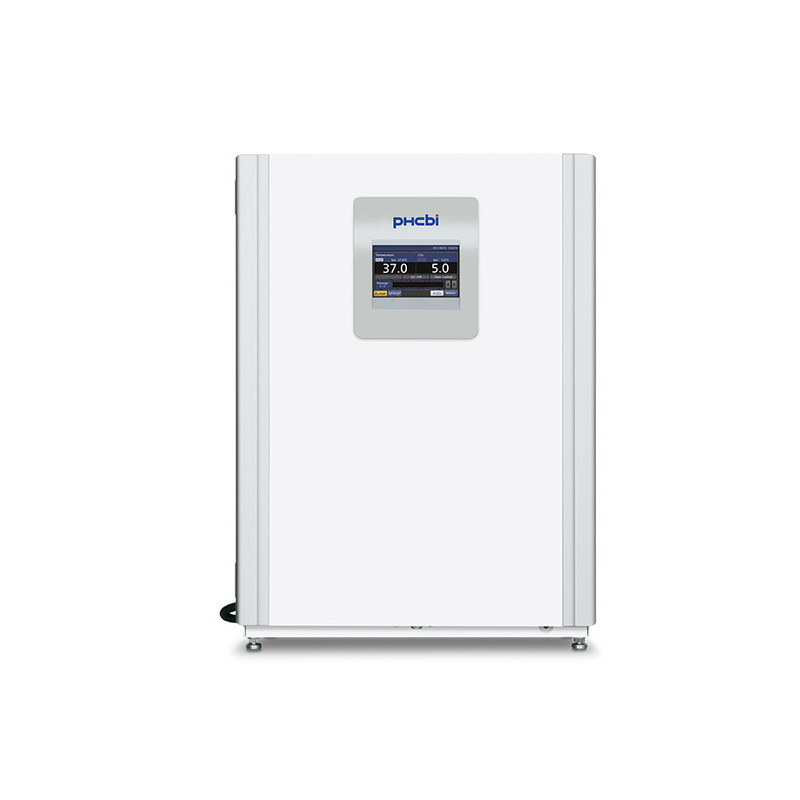 The SafeCell UV lamp provides safe, active and passive contamination control of circulated air and the humidity water reservoir. SafeCell scrubs and decontaminates circulated chamber air without affecting cell cultures in situ. 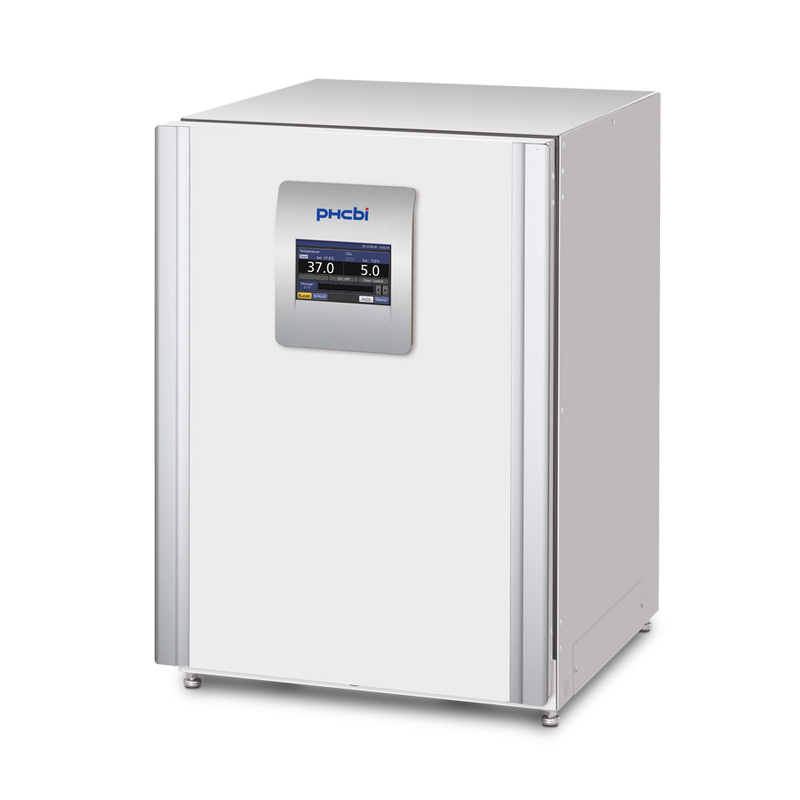 The high contrast color LCD display allows for easy, touchscreen programming of temperature, CO2 and other internal conditions of your incubator even with gloved hands. A standard USB port simplifies the storage or transfer of logged data. 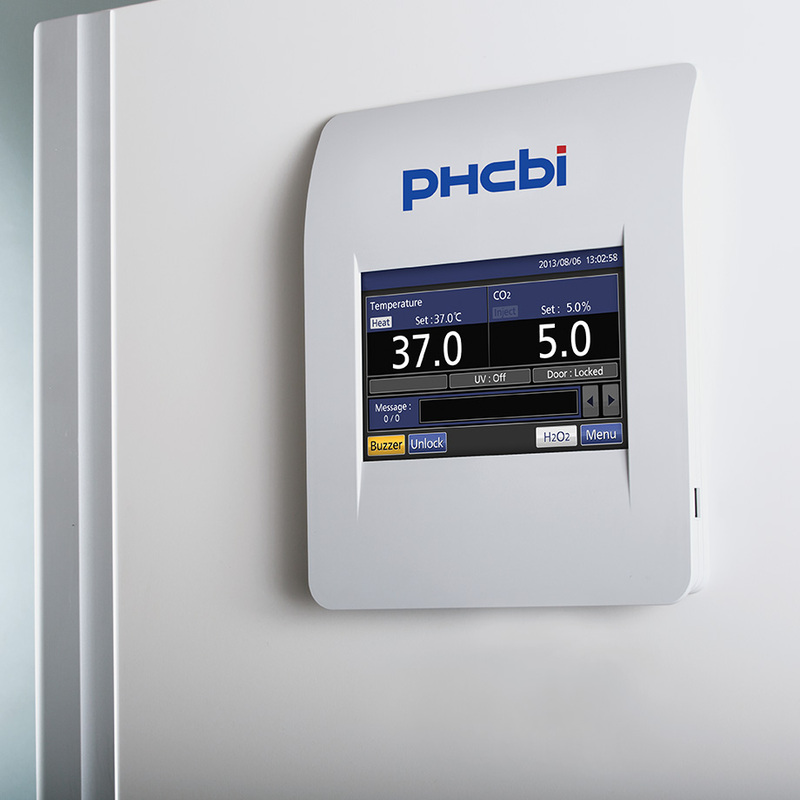 The PHCbi Cell-IQ CO2 incubator design and touchscreen panel deliver exceptional ease of use, effortless cleaning and maintenance as well as outstanding performance with multilevel contamination control. 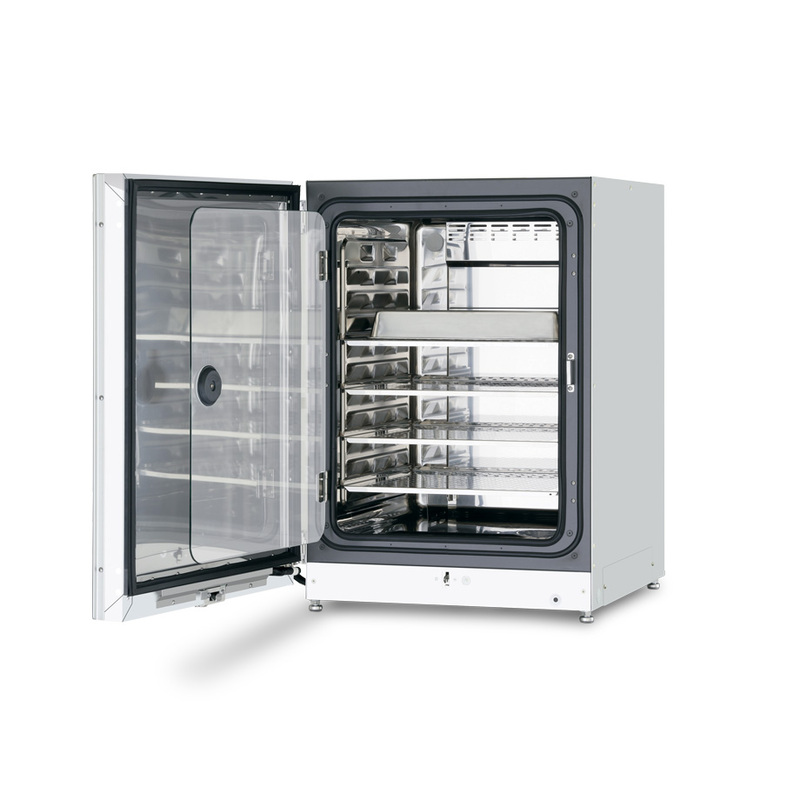 The MCO-170AICUVL-PA laboratory incubator is designed for demanding and regulated applications in the biomedical, pharmaceutical, medical research and clinical laboratory applications. 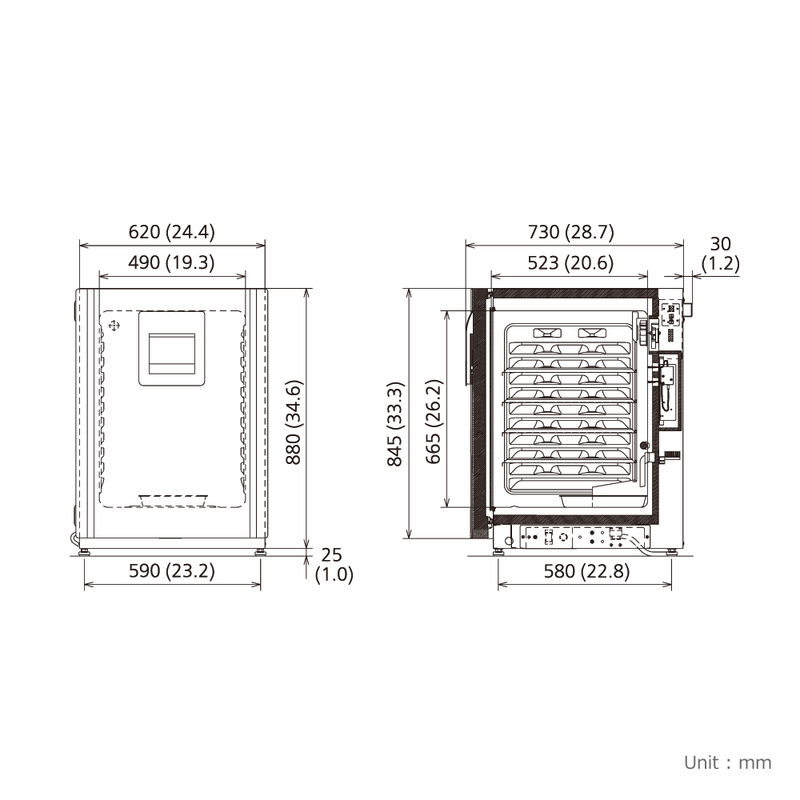 The Cell-IQ CO2 incubator offers the ideal environment for all your research needs. 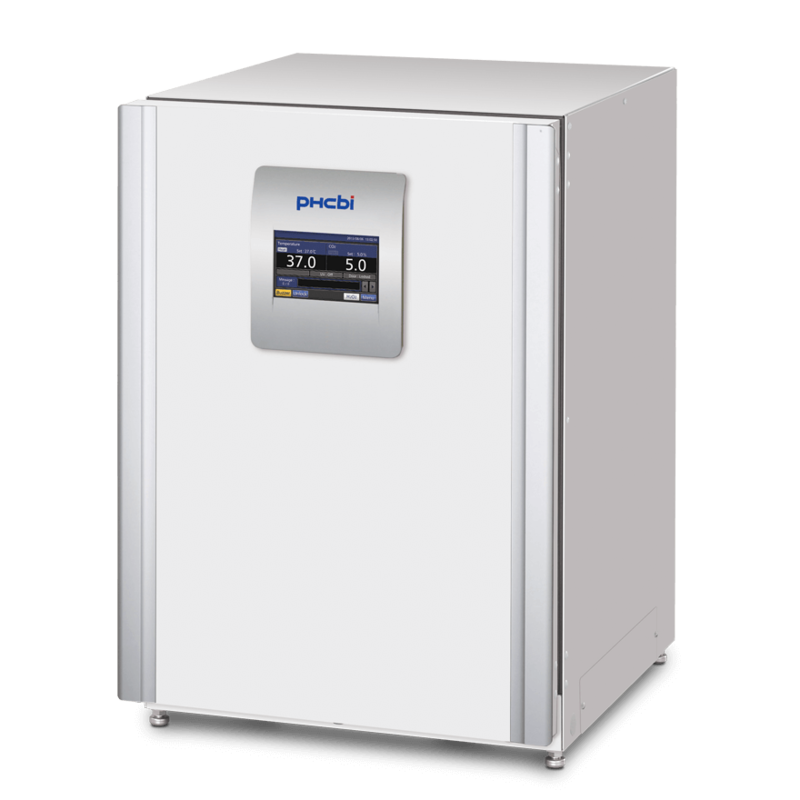 The MCO-170AICUVL-PA unit includes a touchscreen control panel that delivers improved usability, an optimized interior structure with technology for rapid cleaning, and a proprietary infrared sensor for stabilizing temperature, CO2, and humidity levels. Natural evaporation with humidifying pan, 95 %R.H.±5 %R.H.